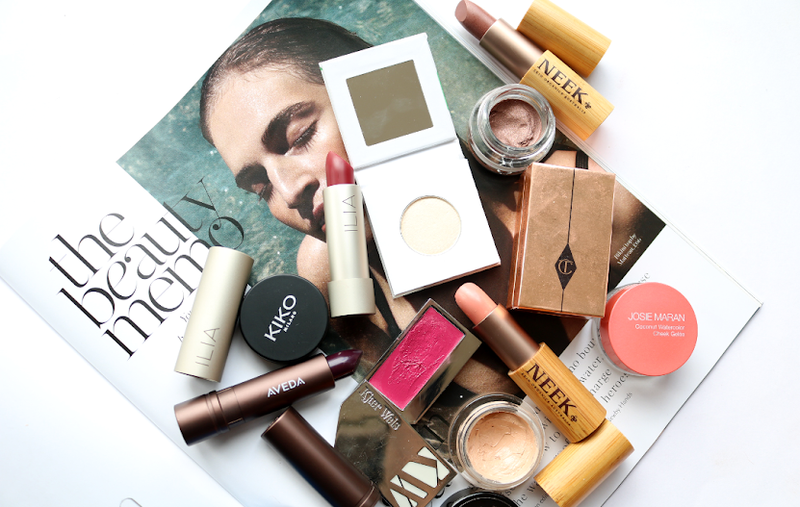 Worth a whopping £66, this month's LoveLula Beauty Box is another treat for organic and natural skincare lovers, although I suspect that one product, in particular, may raise a few eyebrows! 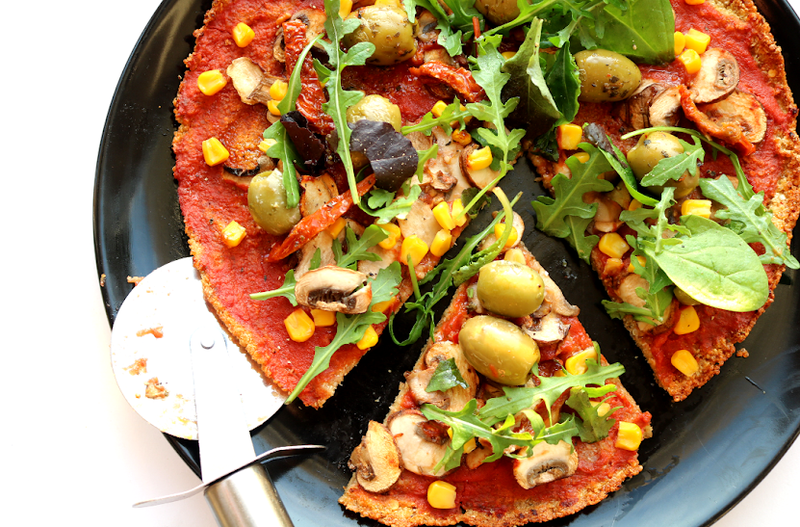 Here's what's inside. They say that there's a product and a consumer market for absolutely everyone out there, however niche, and if you're someone who likes to look after your 'V' (and yes, we're talking about the bikini area down there), The Perfect V is the brand for you. Their luxury range of gentle products have been dermatologist & gynaecologist tested, and are designed to rejuvenate, enhance, and beautify 'The V'. 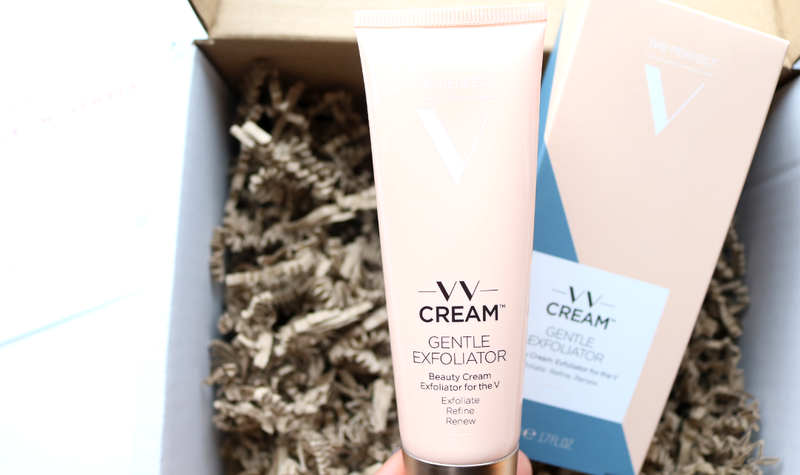 Free from fragrance, SLS, parabens and pH balanced, this Gentle Exfoliator will help to prep the skin and prevent ingrown hairs and redness. Not for you? 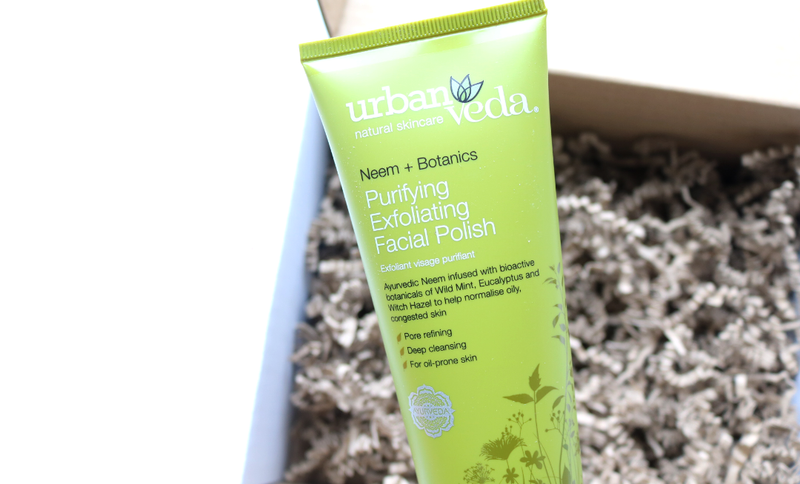 Try it as a body exfoliator instead - it works just as well! 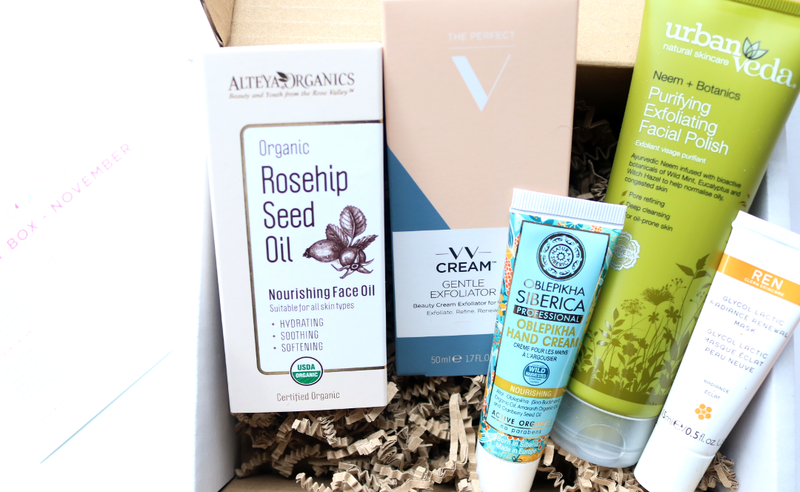 I recently featured Alteya Organics in my Introducing series (you can read that post here if you missed it), so I was very pleased to be able to try out another one of their products because I've been loving their Rose Otto range so much. 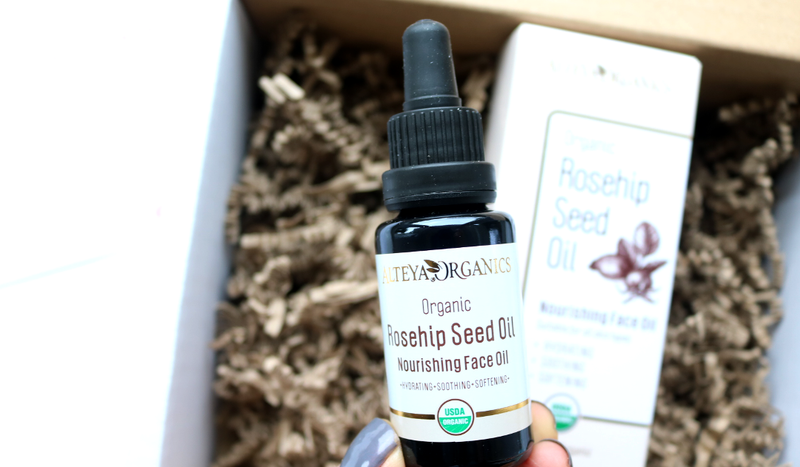 The Rosehip Seed Nourishing Face Oil is a straight-up, 100% certified organic, cold-pressed Rosehip Oil. Rich in essential fatty acids and antioxidants, it's a brilliant facial oil for anti-ageing, hydrating and softening the skin, and a particularly good one to use during the colder weather if your face is feeling on the dry side. Unfortunately, I've tried this product as a sample in the past and found it too harsh for my sometimes sensitive skin, so I'll be passing this onto my sister to try instead. 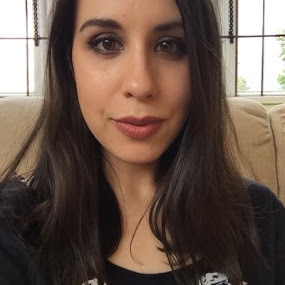 If your skin is oilier than mine and is more tolerant of certain astringent ingredients, this may work for you, though I do personally find Urban Veda's skincare to be a bit hit or miss. Their body care products are lovely though! 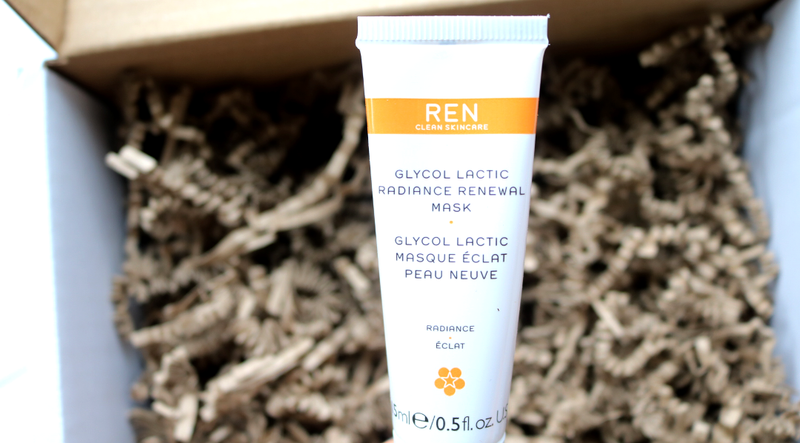 Regular readers will know that I'm a big fan of REN's Glycol Lactic Radiance Renewal Mask and I always have a full size of it in my skincare stash. 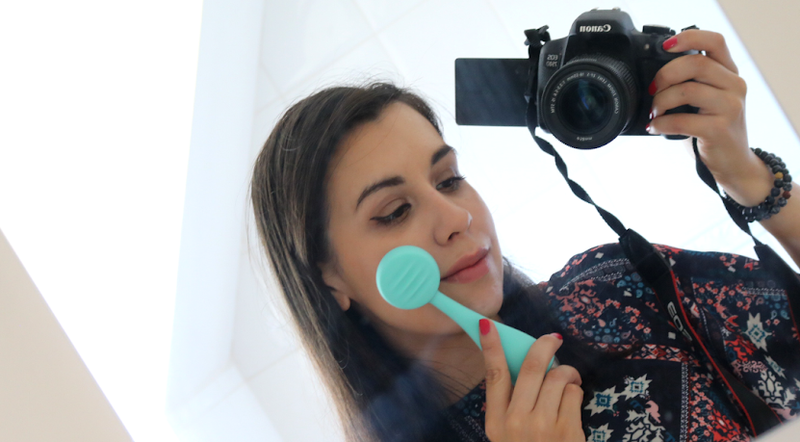 I've been using it for years and it's such a fantastic treatment that's packed full of fruit acid enzymes which help to remove dull dead skin cells and improve skin tone, leaving your complexion looking younger and brighter. 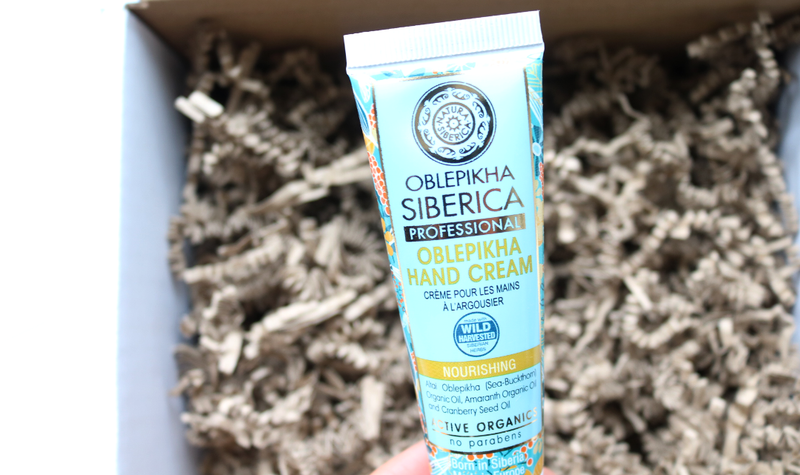 I'm thrilled that LoveLula has started stocking Natura Siberica and this hand cream is definitely a must-try from their huge range! It smells amazing and has such a wonderful nourishing and comforting formula. If your hands are in need of some daily TLC, apply this before going to bed and they will be as soft as a baby's bum in no time at all!